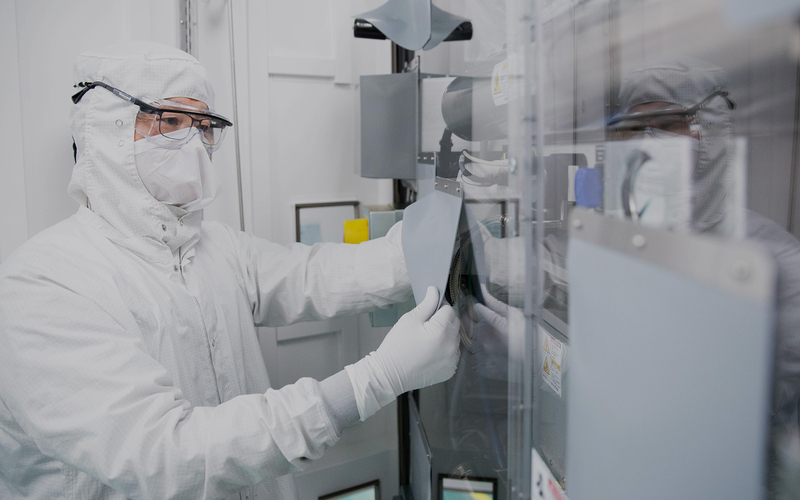 Cymer’s light sources, and ongoing innovations, are available to all semiconductor and semiconductor equipment companies to enable advanced device manufacturing today and into the future. OnPulse is a comprehensive light source support model available for subscription with Cymer’s DUV light sources that delivers high availability, predictable cost per wafer, operational simplicity and expert services. Our expert Cymer support is not just for new tools. We are trusted by all major chipmakers to maintain their fleet of tools that are up to 20 years old.